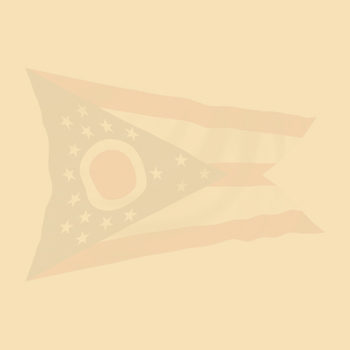 OhioFest.org has been listing upcoming festivals since 2009! Videos coming soon! !